Wow! 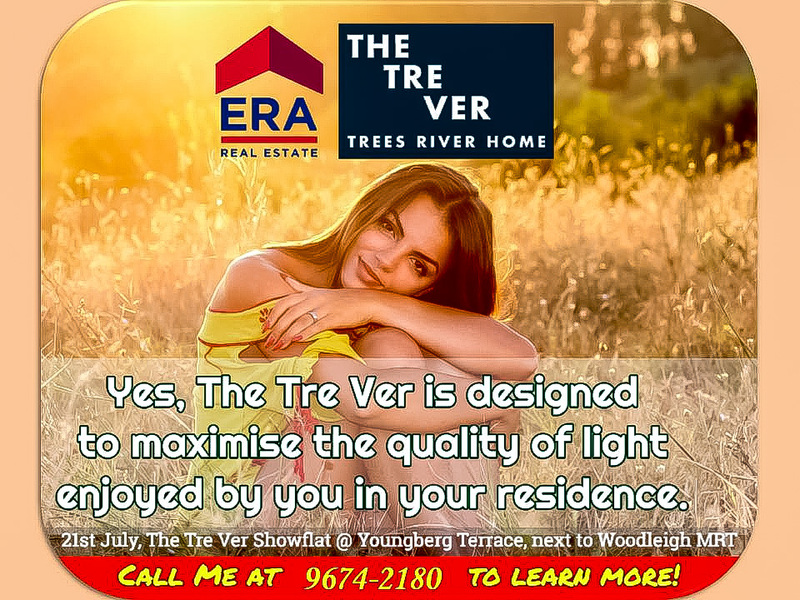 After viewing the showflat, I’m convinced that anyone who stays here at The Tre Ver will thoroughly enjoy the quality of light, while relaxing by the river. What an experience! What is more impressive, is the way the layout is done to maximize the light into the units. Truly impressive! Give me a call at 9674-2180 to register for the showflat Preview this Saturday!